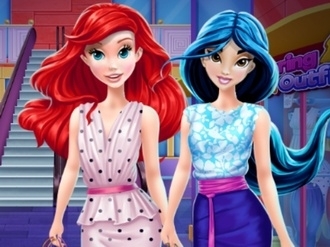 Head to the mall with this Disney Princesses fairy shopping game in which you will have to dress both Elsa and Rapunzel. Browse the stores and grab anything that looks great and fits within your budget. 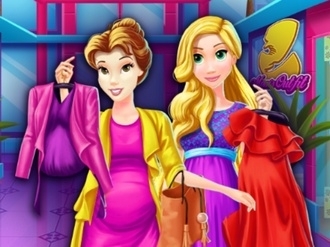 Try to make these girls pretty in another fun Pregnant Princess mall shopping game in which you will have a limited budget that you can spend between two shops. Dress them up head to toe as best as you can. 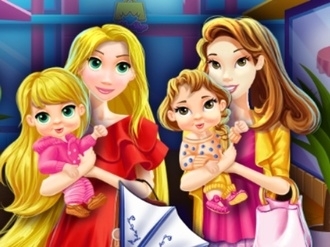 Tag along with these girls in a Mother Princess mall shopping game in which you will have to dress up the little ladies. 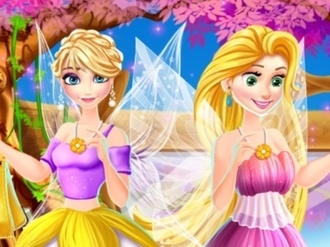 Have a fun time with them as you try to spend only the amount that you have in your budget. 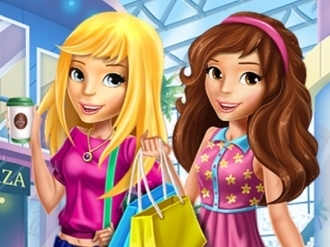 Fun Mall Escape is an adventure game on www.bestgames.pk. In this free game, you are going to find a car remote and the main door of the mall to escape. Tap at the objectives to get interaction for clues. Pay attention to the environment. Tools collected will be stored in the bottom blank. Click at the red arrow to roll the map. Use the clues and the tools you collected to solve all the puzzles. Good luck!